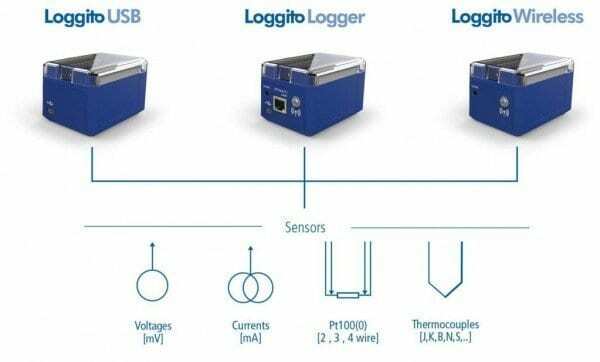 The Loggito USB Data Logger by Delphin can be used as a PC connected data acquisition module or as an expansion module for the Loggito or Loggito WiFi systems. The Loggito USB is excellent as part of a distributed monitoring system, data acquisition with a low number of channels and other low power applications in a wide variety of industries. The Loggito can be equipped with a variety of cards to provide 4 or 8 universal analog inputs for mV, mA, thermocouples or RTD’s (-R model cards). Additional digital I/O cards are also available to provide up to 8 digital inputs/outputs. 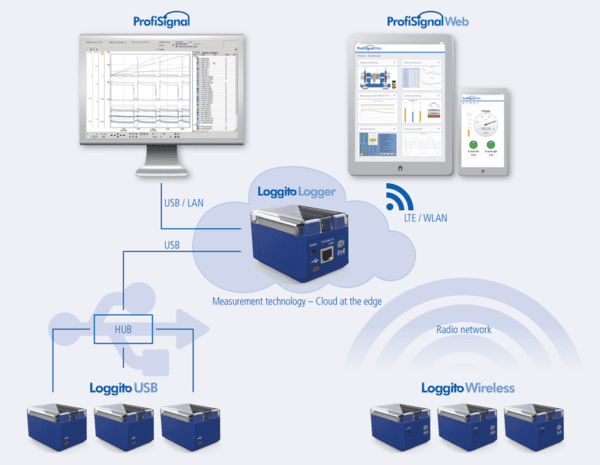 When connected to a PC, the Loggito USB Logger can be used for data acquisition with the Delphin Profisignal software. 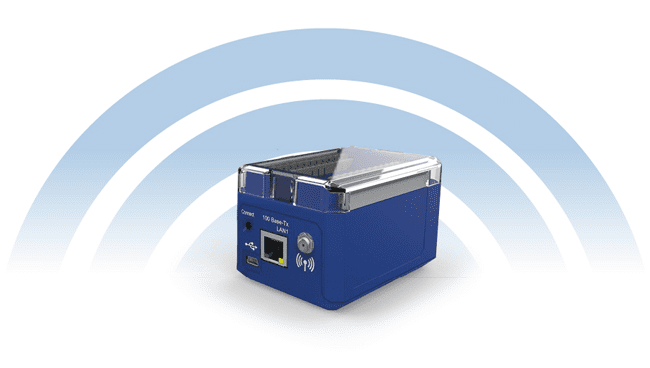 Or, the Loggito USB can be used in conjunction with either the Loggito or Loggito WiFi as part of a stand-alone data acquisition or data logging system to provide additional analog inputs or digital I/O channels.